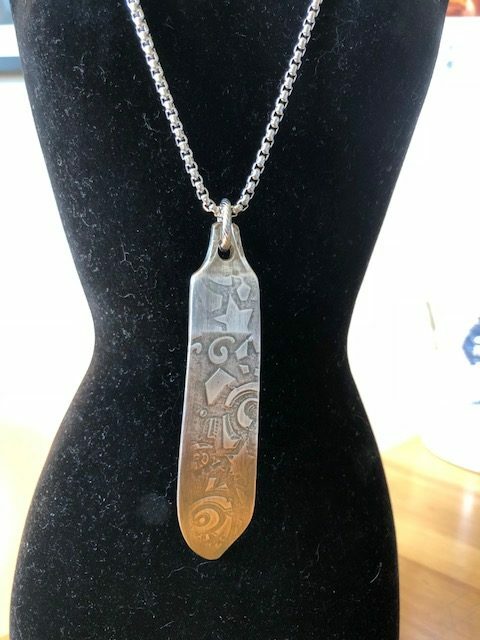 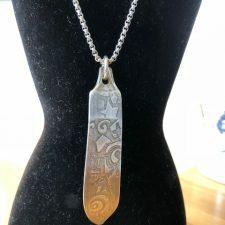 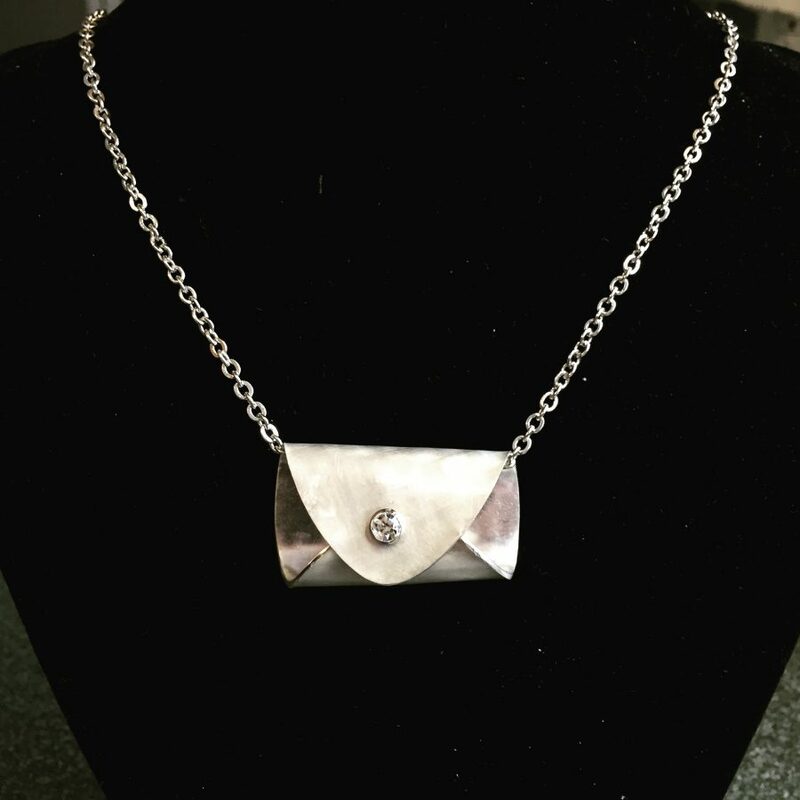 I make repurposed cutlery into jewelry and home decor. 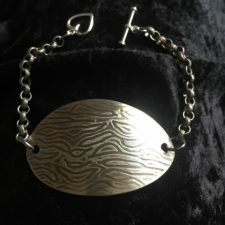 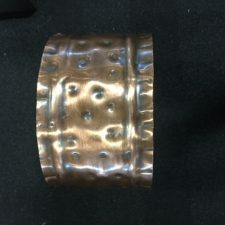 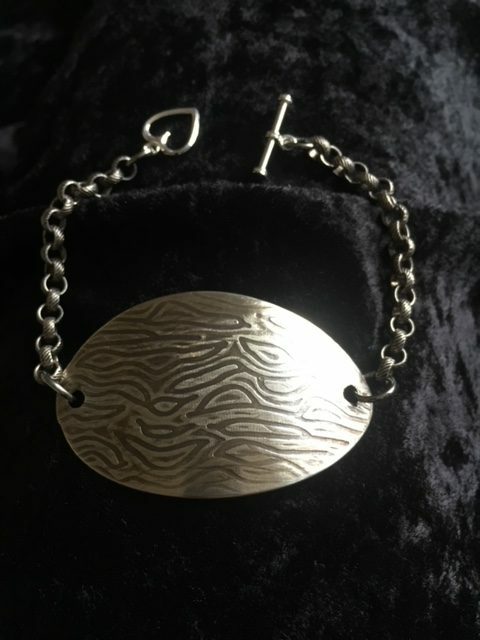 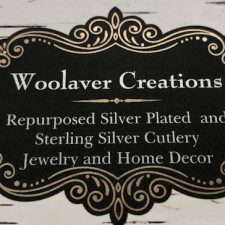 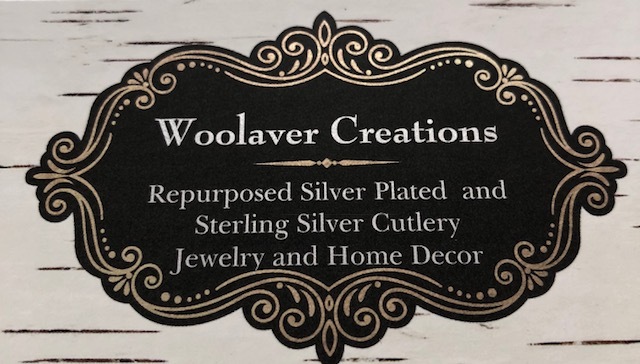 In silver plate I sell rings, a variety of styles of bracelets, pendants, earrings, pens, key chains, fridge magnets, tea lights,driftwood spoon wall hooks, driftwood mirrors with a piece of cutlery to name a few. 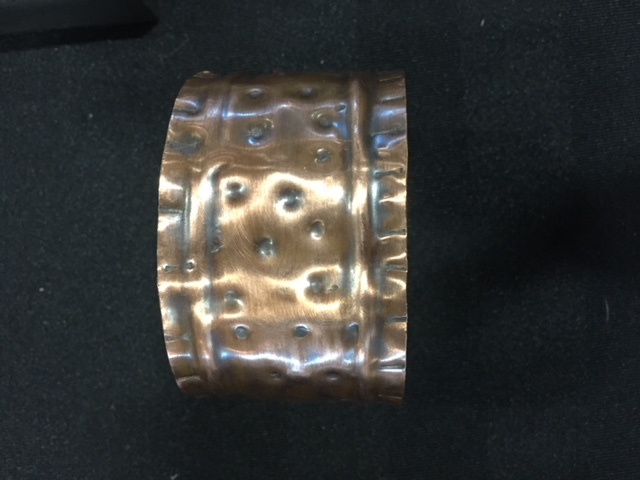 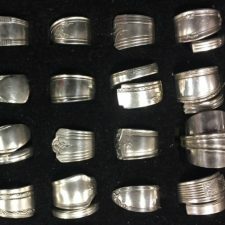 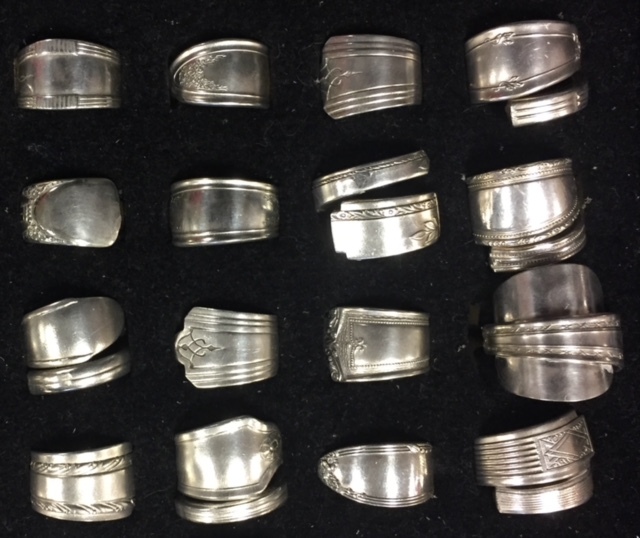 In Sterling silver I sell sterling spoon rings, bracelets and necklaces. 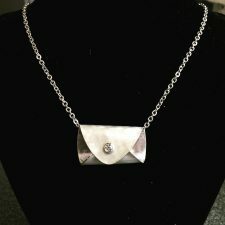 More to come by the fall!